Rent Technics 1200 in DJ equipment rentals, NYC and Brooklyn. Without question, the Technics Sl-1200 MK2 is the industry standard turntable rental in NYC and nationwide. Amateurs and pro's alike choose this DJ equipment rental time and time again. 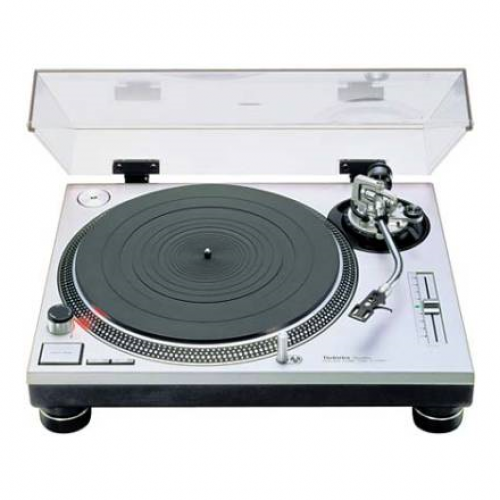 Perfect for Serato, vinyl, and even photoshoots, the Technics Sl-1200 is a classic piece of rental equipment.